DESPITE the fire that hit the Metro Department Store and Supermarket in early 2018, the leasing business remained robust for Cebu Holdings Inc. (CHI). CHI president Aniceto Bisnar Jr. said the leasing business of the company in 2018 provided 59 percent or P2.2 billion of the company’s total revenue. “Our mall business continued to be the major contributor of our leasing revenue, which also continued to show steady growth, reflecting the upbeat trend in retail, which was boosted by the continued upswing of tourist arrivals and spending,” said Ma. Luisa Chiong, the company’s chief finance officer. Foot traffic in Ayala Center Cebu, according to Bisnar remained high. He said that on average, around 97,000 persons visited the Ayala Center Cebu every day last year. Ayala Center Cebu’s revenue in 2018 stood at P1.494 billion in 2018, from P1.495 billion in 2017. According to Bisnar, the mall’s leasing performance last year was hardly affected, as it was offset by the high sales generated by other store tenants. “Sales of some restaurants were affected, but sales of some shops went up. The department store demand went to other stores,” said Bisnar, in an interview at the sidelines of CHI’s annual stockholders’ meeting on Monday, April 15.. 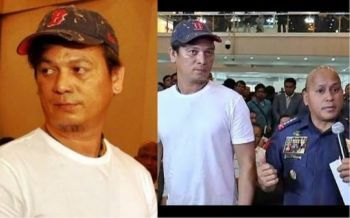 He identified Rustan’s as one of those anchor tenants that was able to rake in a high sales performance during the incident. Bisnar said it captured the shoppers who were looking for groceries and other items that are bought on a regular basis. A fire hit the Metro department store on Jan. 5, 2018. It paralyzed Ayala Center Cebu’s operations for 12 days. Bisnar said they had to provide temporary spaces for Metro Gaisano to sell its supermarket and department store items. Three months after the incident, the Metro Supermarket found a temporary space inside the mall. In December of the same year, the supermarket re-opened its doors to shoppers. According to Bisnar, the Metro Retail Sales Group Inc. is now working to re-erect its shopping building. “As much as possible, they’d like to complete (the rebuilding) of the department store by next year. They have started construction and are doing it during the times when the supermarket is closed because they are (constructing) on top,” said Bisnar. Ayala Center Cebu expanded its roster of shops and restaurants with new additions such as Tavolata and Sole Academy. The mall is also home to the largest The Athlete’s Foot store in Southeast Asia after its expansion last year. The mall also welcomed the Japanese brand, Uniqlo, which is the biggest store in the Visayas. At present, 52 percent of the mall’s merchant mix is composed of Philippine brands, while 31 percent are foreign brands and 18 percent are local homegrown brands. Office leasing also remained high. 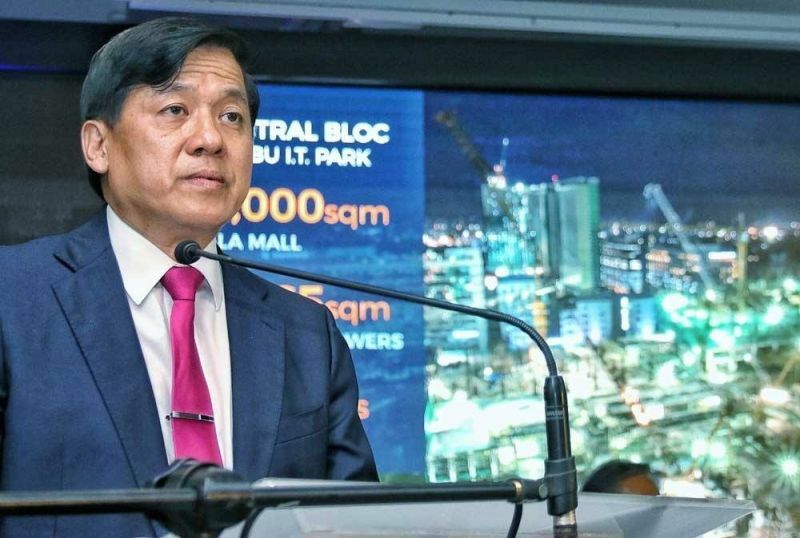 Bisnar said all four eBloc towers in Cebu IT Park, and the Ayala Center Cebu Tower and Tech Tower in Cebu Business Park are fully leased out. CHI said total gross leasable office space reached 128,119 square meters, making CHI dominate the Cebu market at 14 percent market share. The sale of commercial lots in Seagrove, residential lots in Amara, and residential condominiums in the Cebu Business Park contributed 22 percent or P800.9 million of their total income in 2018, Bisnar said. CHI ended 2018 with a record net income of P857 million. “This is 14 percent higher than our income from the previous year and is the highest it has ever been in our company’s history,” Bisnar said. CHI’s revenues for 2018 stood at P3.7 billion, 20 percent from P3.1 billion revenues in 2017. Its total assets grew to P26.3 billion, up by 18 percent more than in 2017. CHI now owns five estates—Cebu Business Park and Cebu IT Park in Cebu City, Seagrove in Punta Engaño, Lapu-Lapu City, Gatewalk Central in Mandaue City and the upcoming South Road Properties project.